Home Entertainment Celebrities Celina Jaitley Baby Bump Picture in Bathtub is super hawt!! 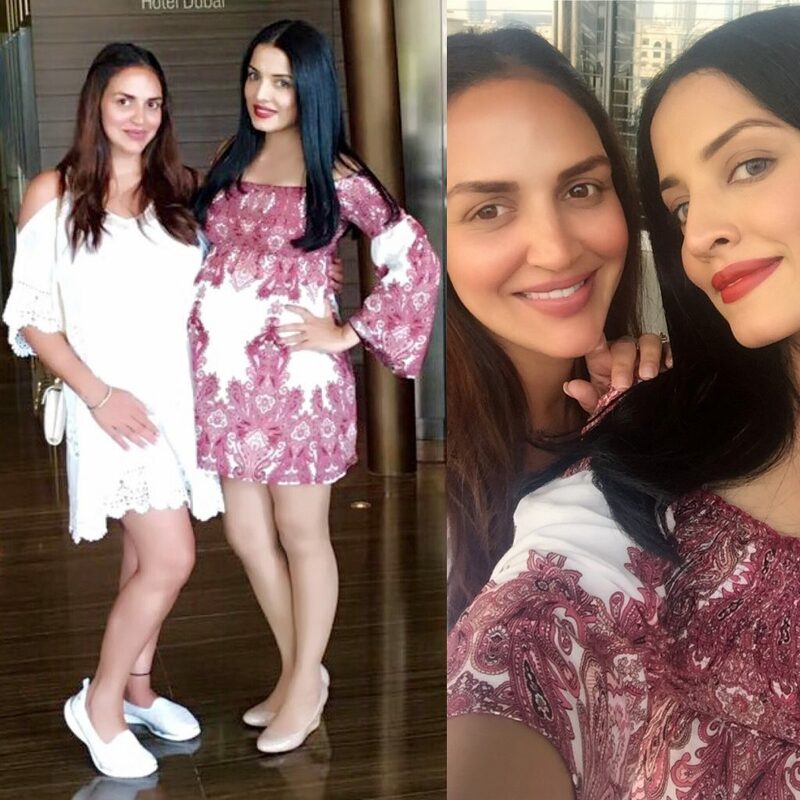 Celina Jaitley Baby Bump Picture in Bathtub is super hawt!! Celina Jaitley, who is expecting another set of twins, has entered her third trimester. 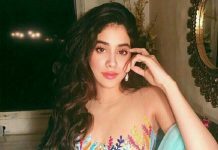 These days, the actress is enjoying her babymoon in Austria and flaunting her babymoon on social media.